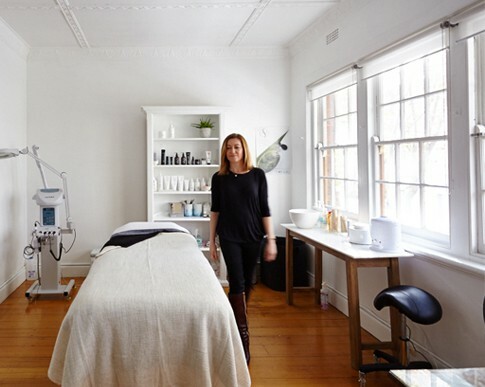 It doesn’t look like much from the street, but wander up the stairs to Belinda Hughes’ new South Yarra skin clinic and you suddenly find yourself in a timber-floored Zen palace. The white-washed walls, leafy outlook windows, and a soothing meditation soundtrack massages its way into your brain. Stop Wasting Money on Skin care!